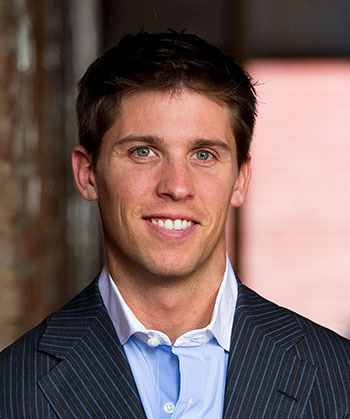 Virginia’s Denny Hamlin has been one of the most consistent and highest-performing drivers over the last decade of NASCAR. From his rookie season in 2006 through 2015, Denny finished in the top 10 nearly 50 percent of the time and had five seasons with multiple race wins. He qualified for the Chase for the Sprint Cup seven consecutive times (nine total) and went ten straight seasons with at least one victory. He started the 2016 season with his biggest victory yet at the Daytona 500. Driver of the No. 11 FedEx Toyota for Joe Gibbs Racing, which owns four Sprint Cup championships, Denny dominated the small asphalt ovals of the Southeast before landing a driver development contract with Gibbs in 2004. He soon found himself in Sprint Cup, where he was named 2006 Rookie of the Year. Off-the track, Denny is wildly passionate about playing golf and basketball. 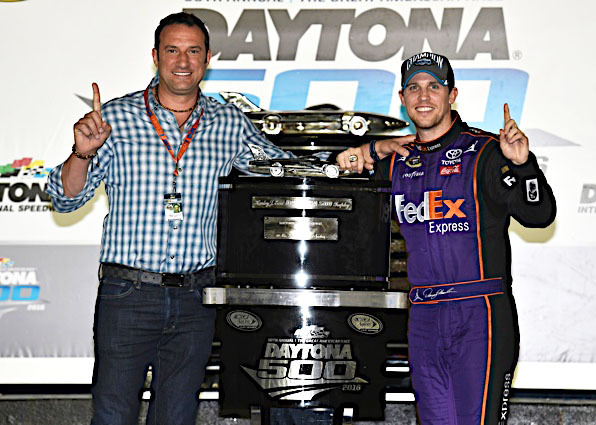 His other passion is the Denny Hamlin Foundation, which has donated nearly $500,000 to Cystic Fibrosis research and therapy at hospitals in Richmond, Va. and Charleston, S.C. with the help of charity racing and golf events he hosts. Having lived all of his life in the Southeast, Denny has a distinct love for the area, especially the states of Virginia and North Carolina. He sees great potential in leveraging the mild, sunny climate of the region and the abundance of open terrain to harness solar and other forms of renewable energy. Therefore, with inspiration from his friend and former race car driver Kenny Habul of SunEnergy1, Denny formed WonOne Energy in 2015 to invest in projects that not only benefit the environment, but also the region he calls home. WonOne Energy partners with leading renewable energy firms to address our growing need for utility-scale renewable energy. It takes a long-term approach to solve our nation's energy crisis, but with smart investment now, we can win the energy war.